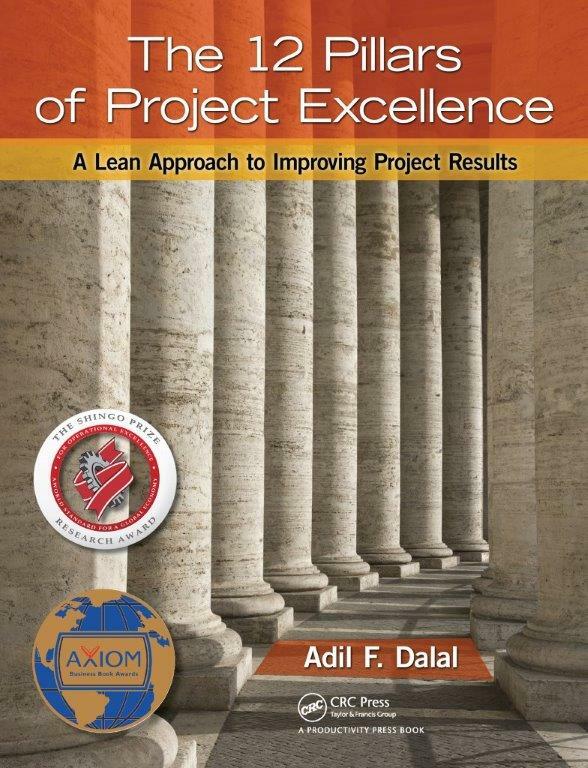 The Alamo PMI Chapter invites Mr. Adil Dalal, CEO & President of Pinnacle Process Solutions International® LLC to present 'Integrated Lean Thinking ™, Critical Tools For Surviving And Thriving In Current Economic Crisis' on July 29, 2015 and to conduct a 1-day workshop on 'The V Factor™, A Quantum Neural Approach to Project Leadership' on July 30, 2015. On July 30, Mr. Dalal will also conduct a 1-day workshop, “The V Factor™: A Quantum Neural Approach to Project Leadership”, at Alamo PMI Learning Center & Offices from 9 a.m.to 5 p.m. This innovative material is based on Dalal’s upcoming book. Dalal first introduced the power of visualization™ as one of the five powers of great leaders in his triple award-winning book 'The 12 Pillars of Project Excellence'. According to Dalal, “appropriate utilization of the power of visualization™ allows the leaders to unleash the V-Factor™ or the immense energy which propels the leaders to undertake, plan, execute and successfully accomplish complex and seemingly impossible tasks and projects.” This workshop will help attendees to understand the science behind the power of visualization and learn how to translate the vision into an actionable plan. This workshop is designed to utilize the power of visualization to achieve success in any project, no matter how complex it gets. For more details about PMI Alamo, the presentation and workshop please visit http://alamopmi.org/index.php. To register for the evening program on July 29th, visit http://alamopmi.org/meetinginfo.php?id=323. To register for the 1-day workshop on July 30th visit http://alamopmi.org/meetinginfo.php?id=352 . PMI Alamo is a non-profit organization and is dedicated to promoting the field of project management within the San Antonio and surrounding area. They do this by providing opportunities to further project management knowledge and experience, to earn continuing education credits, and to network and share ideas and information. 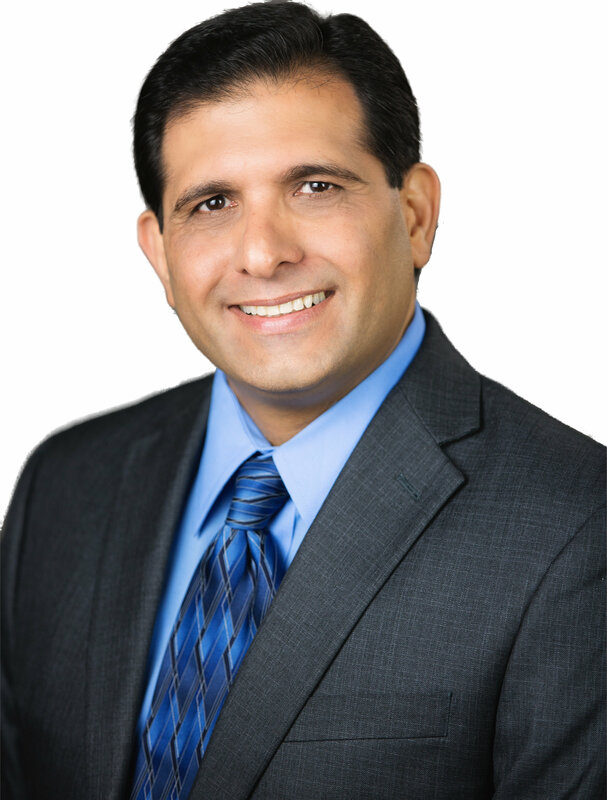 Adil Dalal is the CEO and Founder of Pinnacle Process Solutions International ®, LLC. He is also an author, entrepreneur, keynote speaker and radio show host. In addition to ‘The 12 Pillars of Project Excellence’, he has also authored ‘A Legacy Driven Life’ and co-authored the ‘Lean Handbook’, published by ASQ and ‘Change Your World So You Can Change the World’ published by the Public Speakers Association. Mr. Dalal is also the winner of ‘2014 Global Award for Outstanding Contribution to Quality & Leadership’ by World Quality Congress & Awards.